New York City’s (and the state’s) first self-driving shuttles are arriving before the end of the second quarter, but they won’t be making life-or-death decisions on Manhattan’s busy streets. Instead, the Boston-based autonomous driving startup Optimus Ride, which was spun off from MIT, will bring driverless shuttles to the Brooklyn Navy Yard. 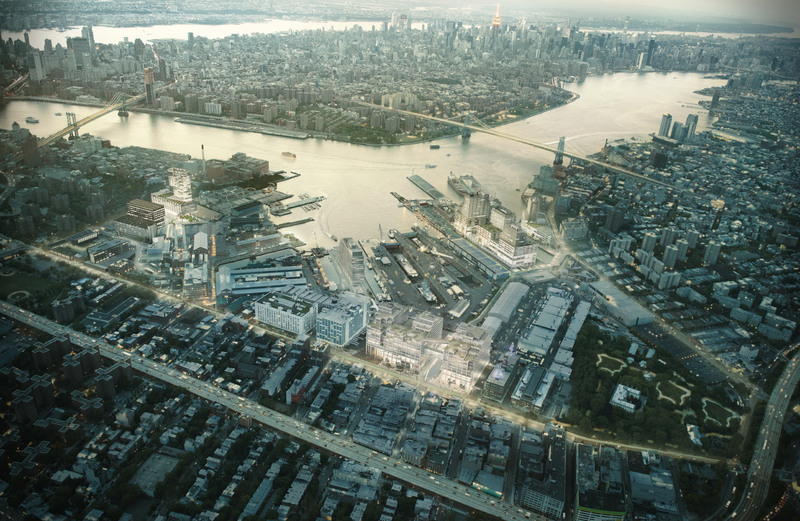 The 300-acre industrial campus is seemingly the perfect place to test autonomous vehicles (AVs) within the five boroughs. The yard is isolated, about a 15-minute walk from the nearest subway station (although a shuttle runs between the two), though a new ferry stop will open at the Yard in May. The enclosed Navy Yard also uses private streets, negating the need for city or state approval, and drastically reduces the congestion—both other vehicles and humans—that these shuttles will expect to face. Thanks to the Yard’s relative isolation, the entire area can be geofenced off or mapped down to the slightest detail ahead of the shuttles’ deployment to prevent them from leaving the bounded area. The technology has been used to great effect elsewhere, namely AV testing grounds where every variable can be controlled; the difficulty in expanding the use of self-driving cars has namely been to real-world unpredictability. According to Optimus Ride, the company’s shuttles will offer the Navy Yard’s 9,000 employees a convenient way to get around the campus. The vehicles will loop from the new ferry stop and around to the public-facing Flushing Avenue side. While the company hasn’t released details on the model of shuttle it will be using, the company has previously deployed battery-powered vehicles capable of reaching speeds of up to 25-miles-per-hour elsewhere. It’s unclear what this will mean for the shuttle service that already operates on the Yard’s streets. 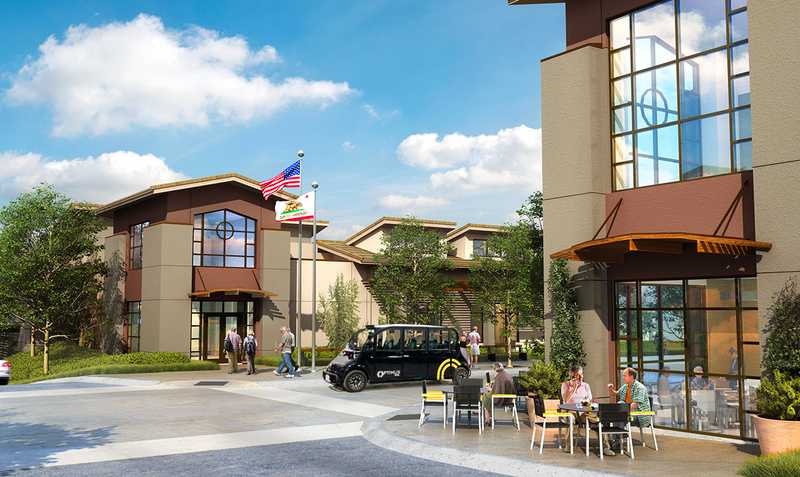 Optimus Ride also announced that it would be bringing its self-driving shuttles to the streets of Paradise Valley Estates, a private 80-acre planned community Fairfield, California. The move means that Optimus Ride will have AVs in four states, but for the time being, it seems that only self-contained, wealthier enclaves will benefit as the technology matures.